I was born and raised in Houston TX. I attended college at The University of Texas in Austin. I was lucky, in that The Cactus Cafe, a legendary folk club, was located on campus, and that’s how I got into folk music and playing acoustic guitar. Lots of musicians launched their careers from The Cactus Cafe, such as Janis Joplin, Townes Van Zandt, Ani DiFranco, Abra Moore, Lyle Lovett, Shawn Colvin, and Robert Earl Keen. In middle school, I was into alternative rock, and my favorite band was Pearl Jam. I wanted to play electric guitar and be a rocker. I never thought I would end up playing folk music on acoustic guitar. My playlist currently consists of Shakey Graves, Tallest Man on Earth, David Mayfield Parade, Pierce Edens, Chet Atkins, Tommy Emmanuel, and Eric Johnson. Q: What makes you different from other artists? I’ve been told I’m a versatile guitarist and incorporate many genres into my set. Q: What is your favorite song/piece of music to perform and why? Q: Why did you decide to record a Christmas album? Ever since I was a kid, Christmas has been a special magical time of the year. I love strolling through neighborhoods at night and seeing all the Christmas lights and decorations. I love cozying up to the fireplace with a cup of hot chocolate. I wanted to capture these magical moments of Christmas on my album. Q: Are you excited about your appearance at Highlandtown Gallery during the Art Walk? 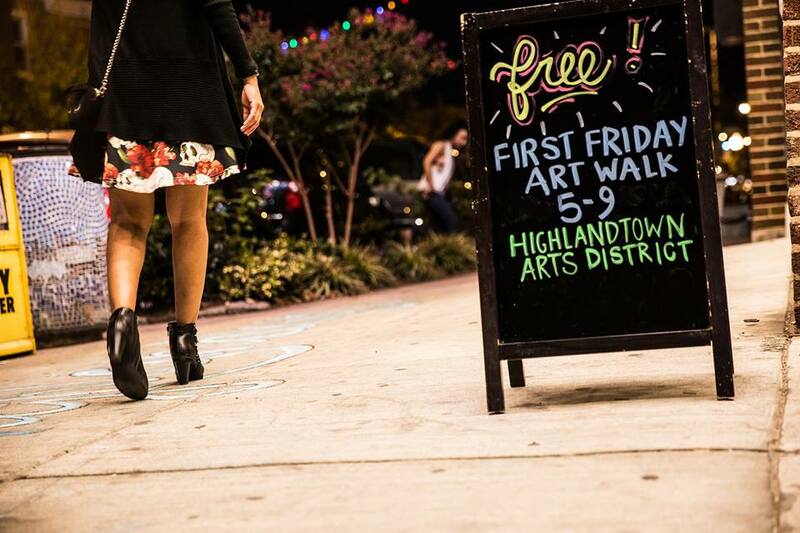 I played the Highlandtown Art Walk in October, and look forward to returning this Friday! 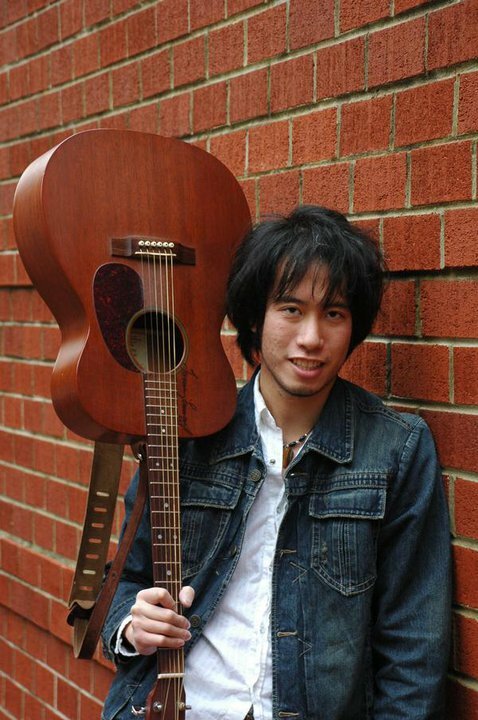 Steve performs at The Highlandtown Gallery (248 South Conkling Street) Friday starting at 5pm!